SEAT has revealed its new range of Ibiza models, although you’ll have to look hard to find much difference to the current car. 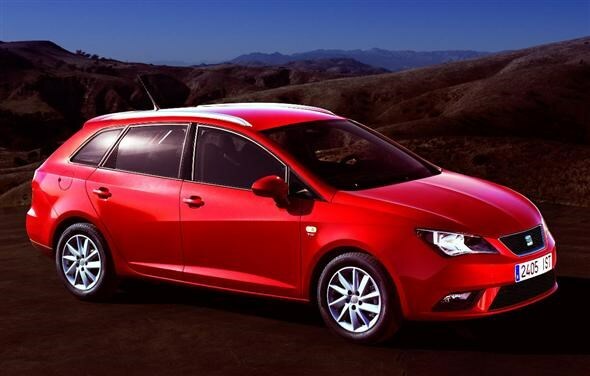 The Ibiza is SEAT’s most popular model in the range, and the refresh for 2012 covers all three variations – the Sports Coupe, five-door and Tourer. There’s a new design to the car, although you will have to look hard. There’s a new flatter front grille and lower air intake. The front and rear bumpers have been redesigned. Also standard on the FR models, and available as an option on other models, are fog lights with integrated cornering light. The latest models also come with a ‘premium interior’ according to the manufacturer. There’s a new instrument binnacle with an improved display, larger glove box as well as a newly designed climate control system. It also gets the SEAT portable media system. This combines the functions of a sat nav system, on-board computer, audio system and hands-free device. This will be available on the Ibiza later towards the end of 2012. Engines will remain the same as before with the petrol line-up ranging from the 59bhp 1.2-litre through to the 1.4-litre TFSI with supercharger and turbocharger which produces 148bhp. Fitted to FR models, this engine is paired to the seven-speed DSG automatic gearbox as standard and will go from 0-62mph in 7.6 seconds. This engine will be available for the first time in the Tourer model. The diesel range has been tweaked a little to make them cleaner and more efficient. The highlight is the 1.2-litre TDI E Ecomotive, which is fitted with stop/start. Emissions are 89g/km, making it free to tax for the first year and every year thereafter, while economy is now a claimed 83.1mpg. 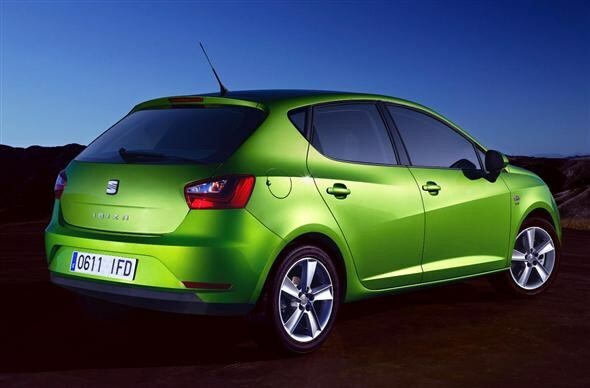 SEAT’s latest Ibiza model is set to arrive in the UK from spring 2012 and is expected to start at around £10,000 for the entry level SC car. 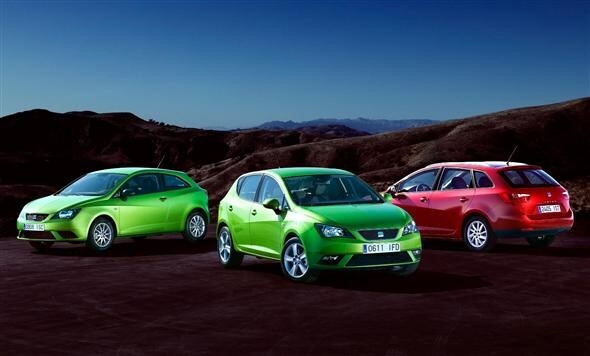 Did you know the most popular review for the Ibiza range is the SEAT Ibiza Hatchback review.